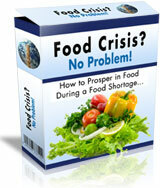 Food Crisis No Problem - Make Huge Passive Income As An Affiliate. Food Crisis No Problem is a digital program (Including Video Instructions) that shows you how to build your very own Aquaponic System at home. This is the complete solution that you can provide to the increasing number of people looking for growing their own natural vegetables in their backyard or garden as well as those in the survival niche. This because aquaponics is the best way to generate food during a crisis. New to ClickBank? Sign Up Completly Free and start earning huge passive income by selling Food Crisis No Problem for a 75% commission per sale. 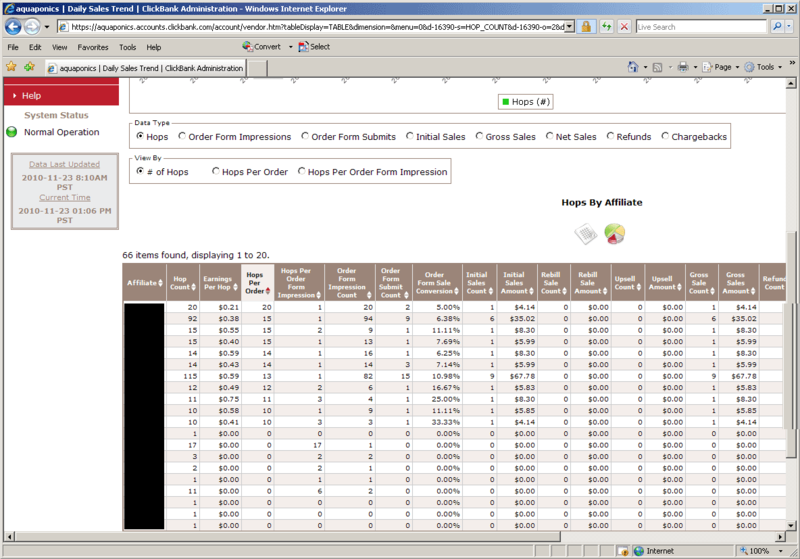 Refer people to purchase Food Crisis No Problem through your affiliate link and ClickBank will take care of the rest. They will track the sale all the way from your link to purchase. Writing Reviews - Write Reviews about Food Crisis No Problem and let people know how great this program is. Include your affiliate link at the end of the review, and then post your review to free sites such as GoArticles.com, EzineArticles.com or your own website. Blogs - Create a free blog using the services offered by Blogger.com, WordPress.com, HubPages.com, about Food Crisis No Problem, including your affiliate link. Are you interested in promoting Food Crisis No Problem but require some kind of assistance? Would you like to ask further questions? No Problem!